The database which has all of your records can be exported for moving to another device. Exporting data DOES NOT AFFECT your data in your app - it remains intact (Importing does overwrite your data on the destination device! - see step 5). 3) Select "Database" (not Compress Data - leave that off) - the press the export button. 4) Use an email address readable on the device you are moving the data to. 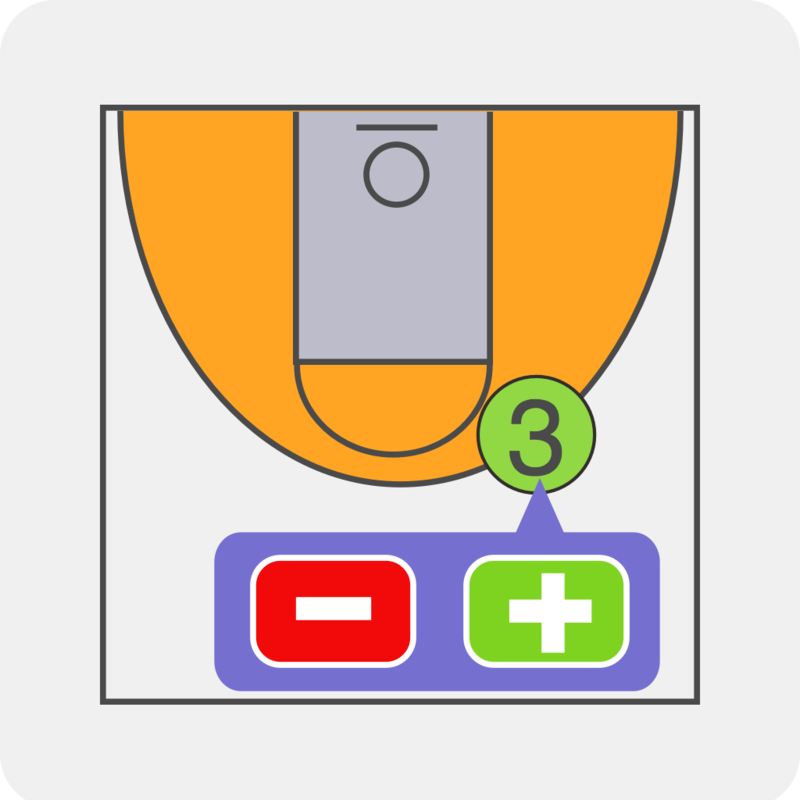 5) To import your database onto the new device, open the email containing the data and touch the button in the email labeled "Open in iScoutBasketball". NOTE: we also advise completely quitting the app and re-starting it after an import.